Please check our Facebook page as it is very current. Upcoming events and news are posted regularly. More links to our pages are below the events posted. 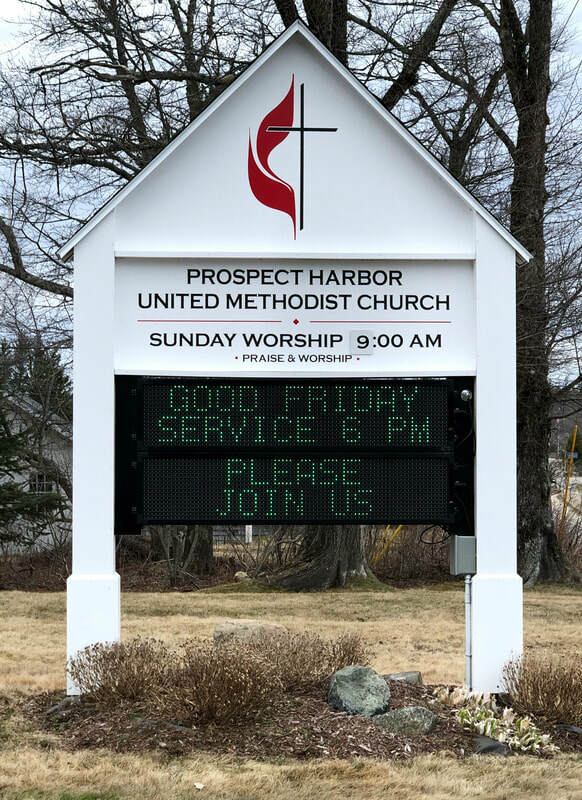 Welcome to the Prospect Harbor UMC website. Check out our most noticeable exterior feature. 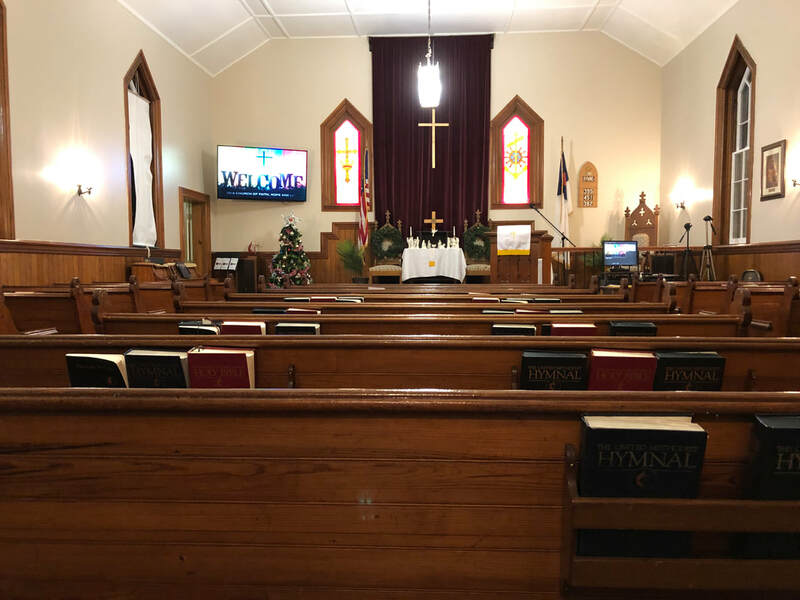 Our LED Church Sign Project as seen to the right. Did you know that since 2007 till 2015 four people changed the messages on our old church sign for over 8 years. ..The signboard was changed 416 times. Our first Baked Bean Supper was postponed so we and the community could attend a Celebration of Life for Bill Thayer at Hammond Hall in Winter Harbor Saturday, April 6th at 3 PM. We plan on having the Bean Suppah the following Saturday, April 13th from 4-6 PM. Come join us for a traditional Down East Maine "Saturday Nite Church Baked Bean Suppah." Did you know we feature regular & vegetarian baked beans; red & brown hot dogs; mac & cheese; rolls & biscuits; and coleslaw? Afterward, top off that supper with a dessert or two. The dessert choices will include pies, cakes, and goodies. 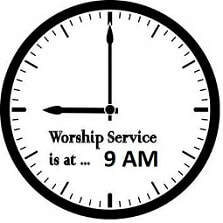 Sunday Worship Service Time is at 9 AM. 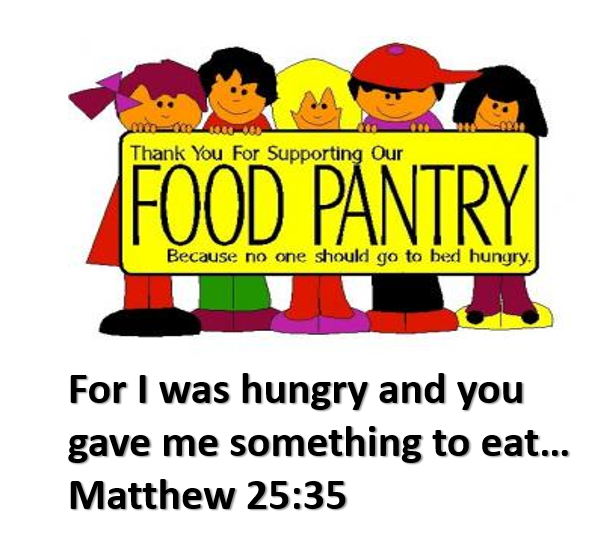 ​non-perishable foods for our food pantry.